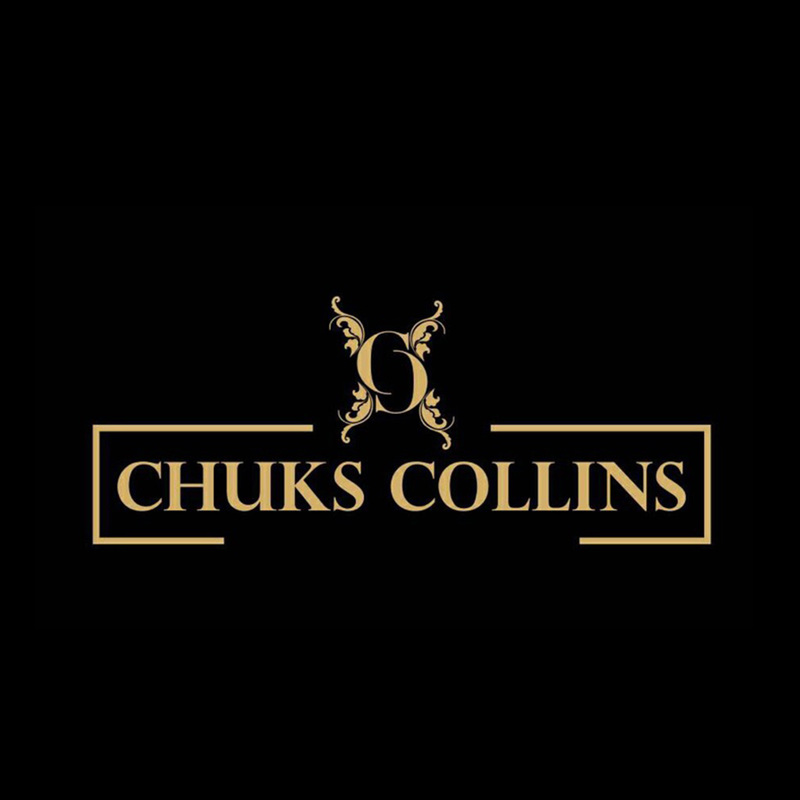 Chuks Collins is an international brand that exhibits exceptional quality and modern styling through personalized service. Collections have appeared in print, television, and a soon-to-be-released Hollywood film, as well as on Fashion Week runways in New York, New Jersey, Philadelphia, Western Canada, Belarus, and Nigeria. Chuks Collins produced a 70-piece collection of dresses featured in the Miss Intercontinental Pageant in Germany. Designs are commissioned by private clients, have been sold in stores, and have graced red carpets across the United States, London, and Milan.